Have your guests serve Espresso coffee in style with this 12 piece Espresso ensemble favor….service for six. Displayed in a fabulous rose print embossed satin lined display box, this favor is far and beyond extraordinary. Delicately shaped Espresso cups are available in a variety of styles and make for a perfectly extravagant favor. 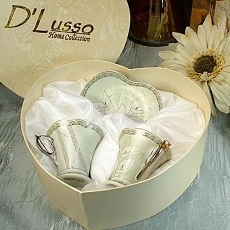 Another quality favor by D'Lusso Home collections. Each cup and saucer is made of fine white porcelain and decorated to fit any home decor. 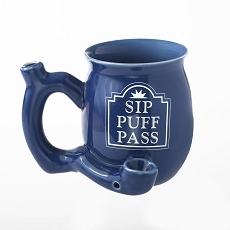 Cups are dishwasher safe and FDA approved.